Planning for a funeral is something that no one ever wants to have to do, unfortunately, it becomes a reality for many. In order to make it as seamless as possible, you’ll find a wide variety of funeral directors in Glamorgan and the surrounding area, as well as their contact details, on this very page. If you’re looking for locally recommended funeral directors in Glamorgan then you’ll be able to find comments and reviews from those in the local community below. Why choose a funeral director in Glamorgan? It’s only natural that when it comes to planning a funeral for a loved one that you want it to be done with as little fuss as possible. Thomson Local has a variety of Glamorgan funeral directors readily available for you to browse through at your convenience, so make sure you take advantage of your local funeral directors being located all in one place. The area of Glamorgan in South Wales is home to the capital Cardiff and has a history with numerous different industries and sectors. As well as being highly influential during the Industrial Revolution, Glamorgan is also home to wonderfully idyllic landscapes including Craig y Llyn, the highest point in the region. Glamorgan is an important part of Wales and so are the churches that call it home. 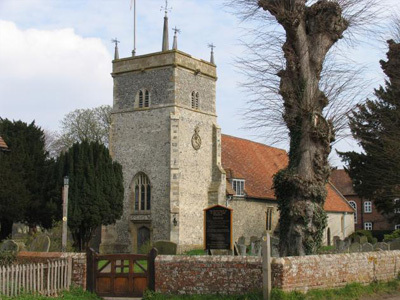 It can be difficult to pick a single church, as many of them have been around for hundreds of years and each brings something different and unique when compared to other buildings. St Illtyd’s Church, located in Llantwit Major, is a Grade I listed building and has been called the ‘Westminster Abbey of Wales’. It contains a unique collection of carved stones and effigies and has also been commonly referred to as the ‘most beautiful church in Wales’. The Church of St Madoc is situated near the coastline where the River Loughor meets the Bae Caerfyrddin to give a scenic backdrop to a church which has been around for hundreds of years. 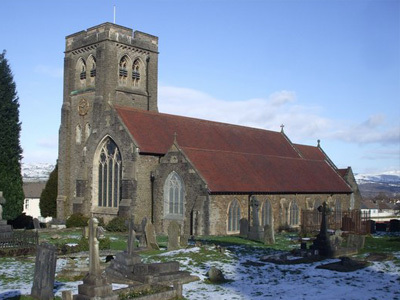 Situated at the base of Caerffili mountain, St Martin’s Church is a wonderful part of the local community with large stained windows and close to local travel options, St Martin’s Church is a popular venue for many events and services. Calling the village of Llancarfan home, St Cadoc’s Church often takes people’s breath away thanks to its amazing illustrations and medieval architecture which is unlike many others in the country. Located within the walls of the capital of Wales, Cardiff, the Parish Church of St Mary is a mix of architectural styles that will appeal to those looking for a historic setting. A burial funeral is a viable option for many when it comes to saying goodbye to their loved ones but more and more people are considering the option of cremation. 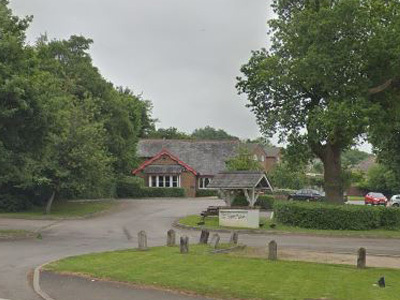 This could be because of the significant reduction in cost or being more at ease with the idea of scattering the ashes of a loved one, finding a crematorium is Glamorgan is an option that many are now strongly considering. If you’re looking for ideas for a wake venue in Glamorgan then we’ve put together a small selection of possible wake venues for you to choose from. Wakes are held after funerals, at a location that is usually not far from the cremation or burial site. They can give family and friends an opportunity to meet up after a funeral and take part in peaceful reflection with others. 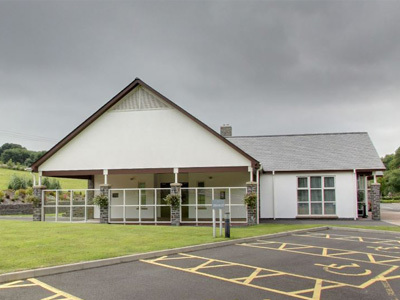 Located close to St Andrews Major Golf Club, the Cardiff and Glamorgan Memorial Park can provide good access, disabled facilities and a friendly team who can help you with a potential after-funeral wake in Glamorgan. Find out more information about the location by visiting the Cardiff & Glamorgan Memorial Park. If you want to find a place to host a fitting celebration of your loved ones, then Cottrell Park might be the place for you. 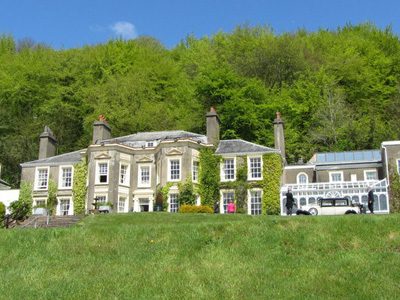 Holding a funeral wake in Glamorgan at Cottrell Park will mean that you’re surrounded by over 400 acres of historical countryside just minutes from Cardiff City Centre. Find out more about funeral wakes in Glamorgan by visiting the Cottrell Park website. The Cariad Kitchen has extensive experience in carrying out wakes and after-funeral receptions both professionally and in a sensitive manner. It’s also home to an outdoor courtyard that’s covered, perfect for family and friends. 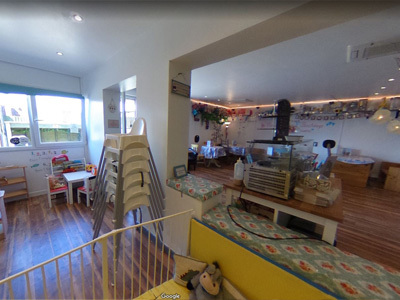 Visit the Cariad Kitchen website in order to find out more about the location and the services that they offer. This tranquil 17th century farmhouse pub is placed opposite the local crematorium, making it a short walk should you be holding a service nearby. This means that there’s no need for extensive travel between the funeral service and the wake. You can find out more details on the Ffynnon Wen website. 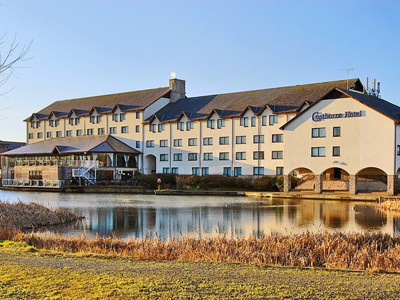 Located in the city of Cardiff, the New House Country Hotel is a majestic looking building and is far from the hustle and bustle of any city location. The calming appearance of the hotel is an ideal choice for an after-funeral wake, giving you and your family plenty of time to reminisce. Flowers are an acceptable way of showing sympathy during a pressing time. 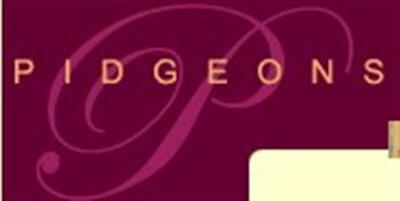 The sheer amount of choice can be somewhat overwhelming though, so why not contact one of the following florists in Glamorgan and the surrounding area in order to make the right choice. Situated on the west side of the Cynon Valley, Craig y Llyn is the highest point in the county of Glamorgan and provides those who venture up it with wonderful views of a seemingly never-ending landscape. 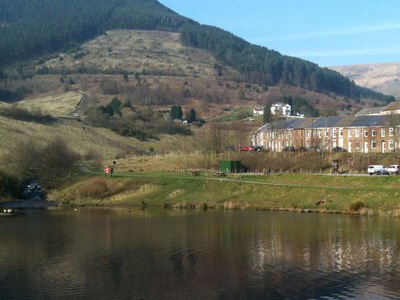 A wonderful area of stunning natural beauty, Parc Calon Lan used to be an open mining site. A favourite spot for walkers and nature enthusiasts, the tranquil and peaceful setting is a wonderful area to find peace in. 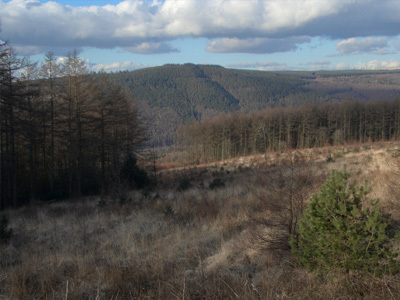 The Afan Forest Park provides acres of space with natural beauty and a calming aura for those venture into its’ woods. Frequented by walkers and bike enthusiasts, it provides an air of peace that’s at odds with metropolitan regions in the area. 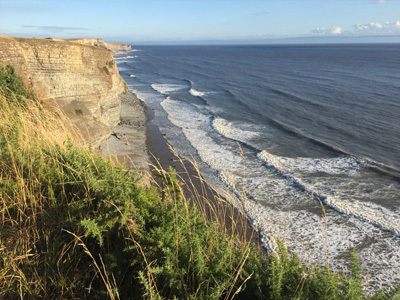 Glamorgan also has a beautiful coastline that’s filled with iconic landmarks, sandy beaches and all without the thousands of people filling it up. The peaceful waves and gentle ocean provide a wonderful backdrop and make it an ideal place to scatter ashes in Glamorgan. 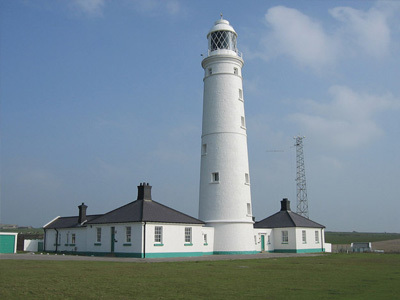 As mentioned above, the coast of Glamorgan has many hidden treasures and landmarks, one such place is Nash Point Lighthouse. A wonderful beauty spot and one of the highlights of the Glamorgan area.